Chapter leadership attend the museum exhibit unveiling. 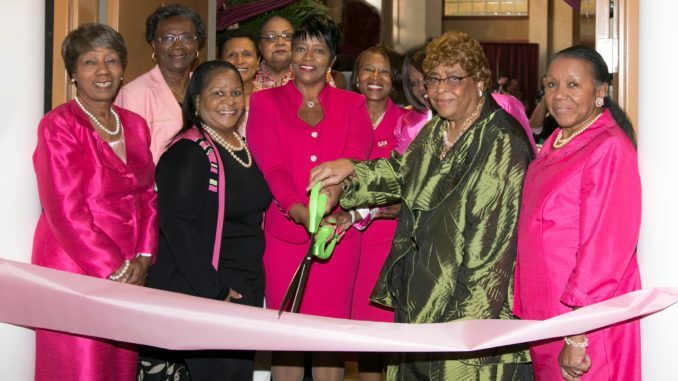 The Gamma Rho Omega Chapter of Alpha Kappa Alpha Sorority, Inc. was chartered in Jacksonville, Florida on June 23, 1942. 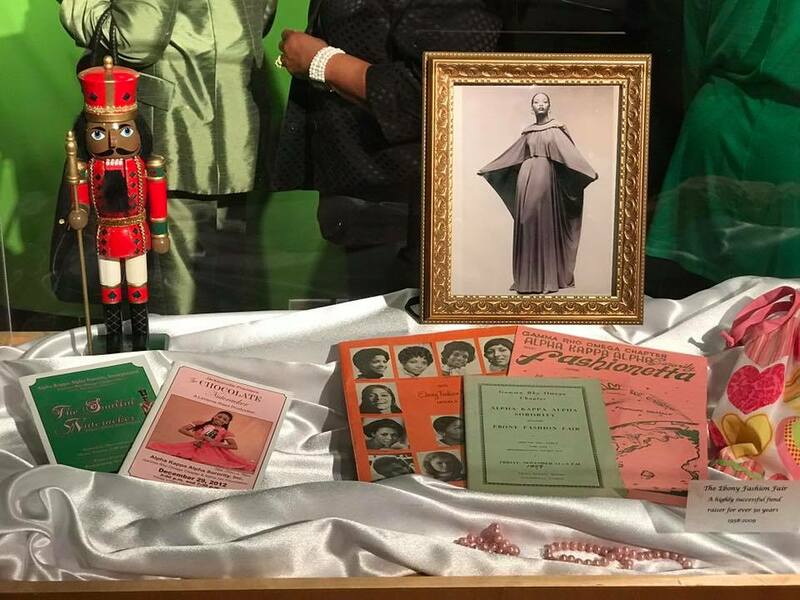 At that time, ten college-educated, enterprising, dedicated and civic-minded young women who had become members of Alpha Kappa Alpha Sorority, Inc. on college campuses became the charter members of the graduate chapter led by Edna Calhoun, who served as the chapter’s first president. This year the industrious chapter will celebrate 75 years of service through providing uplifting and impactful programs and activities to the Jacksonville community. 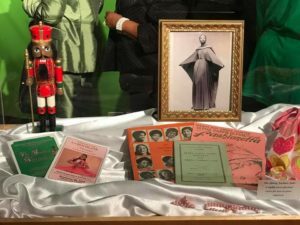 To mark this occasion, the chapter unveiled “Our Legacy, Contributions and Impact,” a historical exhibit at the Ritz Theatre and Museum. The exhibit which includes an array of memorabilia and artifacts will run through March 21, 2017. The exhibit’s Ritz residency will be followed by a Good Will Tour of the City of Jacksonville. 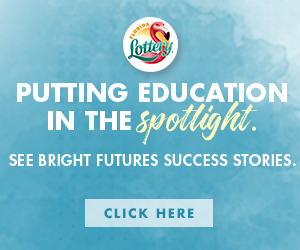 The chapter has grown from its humble beginnings to a diverse membership of over 300 members consisting of educators, community leaders, clinical professionals, law enforcement personnel, government and military professionals, entrepreneurs and home makers. Together, the sister hood impacts the community through longstanding programming that includes Community Service Days which includes the Dr. Martin Luther King, Jr. Day of Service (January), Pink Goes Red for Heart Health Day (February), The Longest Day™ Alzheimer’s Support Activities (June), Mental Health Awareness Day (July) and Childhood Hunger Awareness Day (October). The chapter invites the community to visit and witness their enduring legacy to the community and beyond.